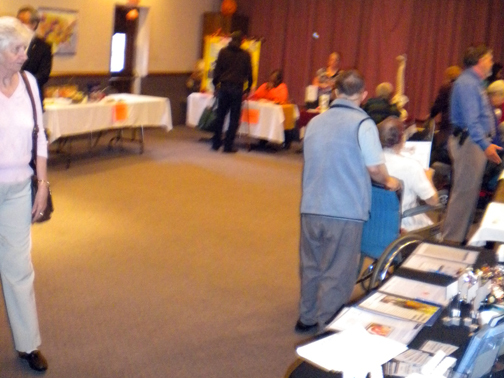 NBP attends the 3rd Annual Senior Health & Wellness Resource Fair Program, which has turned out to be quite a popular venue. 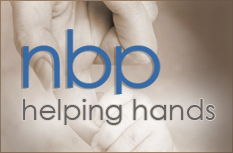 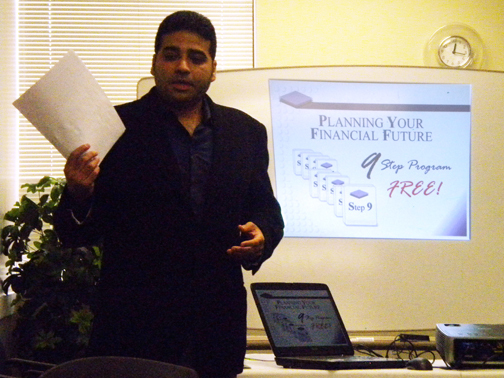 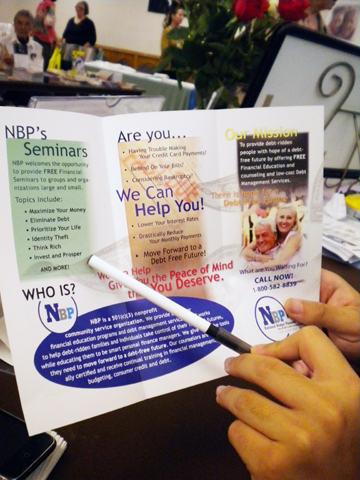 NBP is fully equipped to serve the people with financial education materials and services. 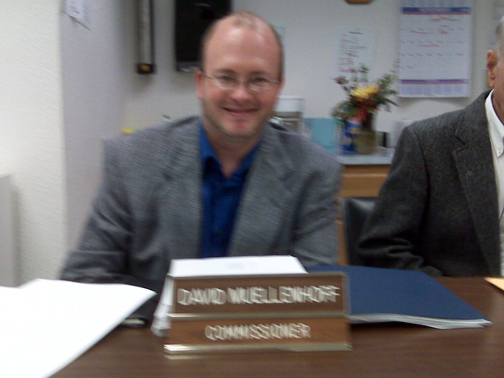 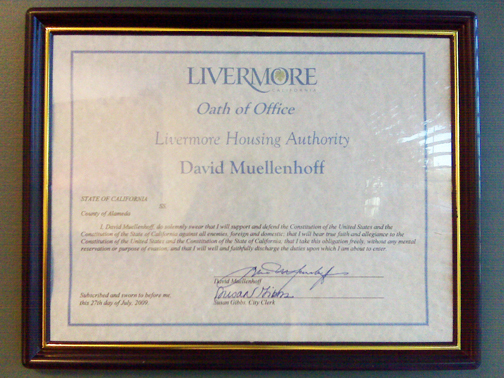 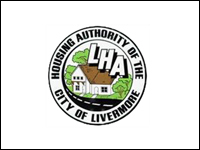 NBP is proud to announce that our General Counsel, David Muellenhoff, was selected to serve on the Board of the Livermore Housing Authority. 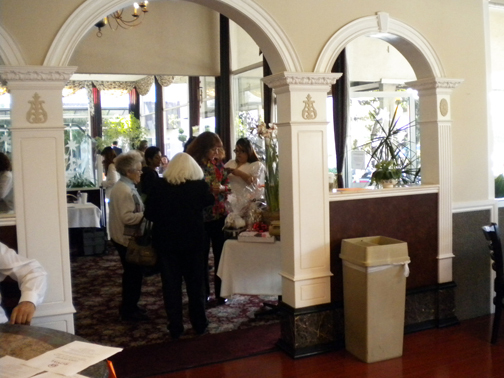 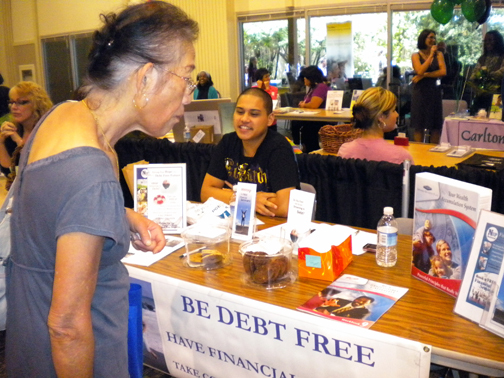 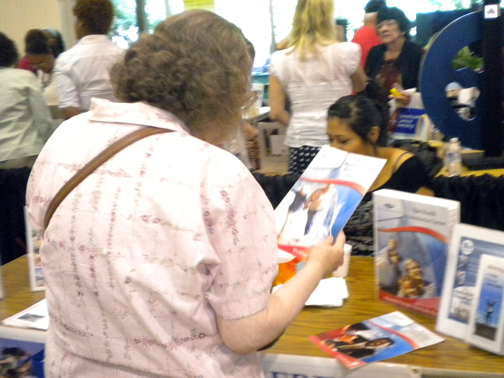 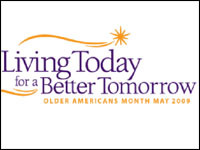 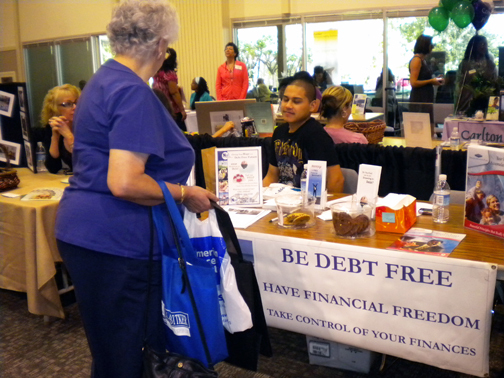 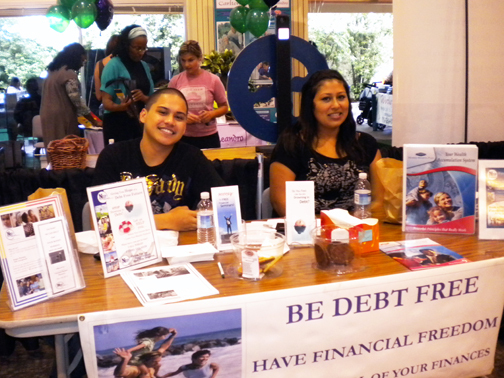 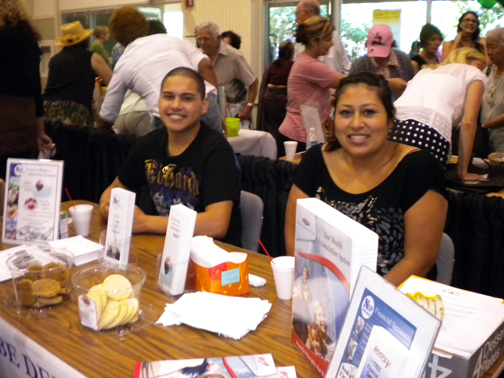 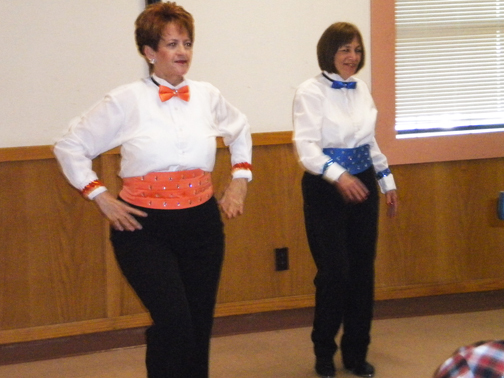 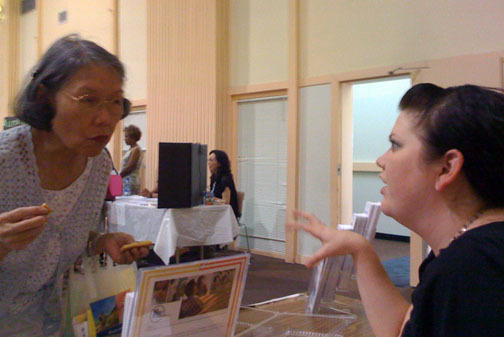 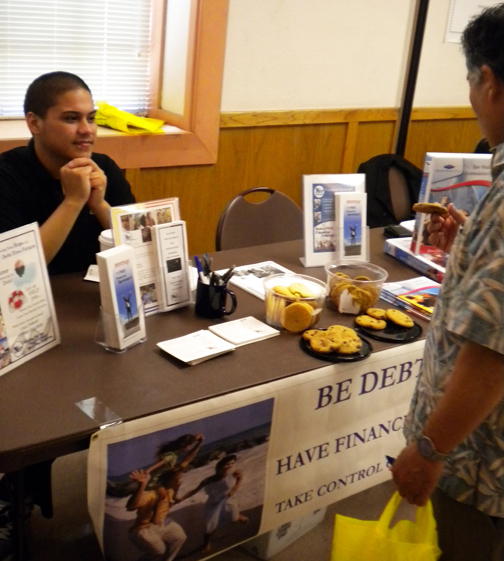 NBP attends the 12th Annual Senior Resource Fair. 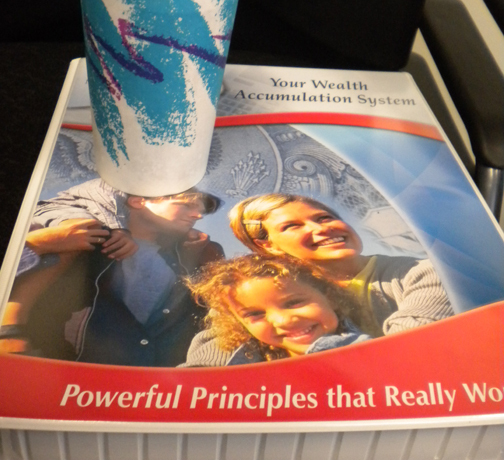 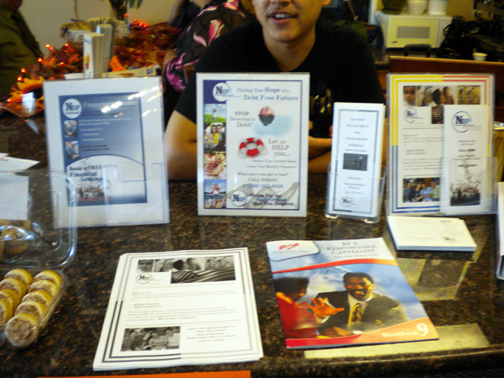 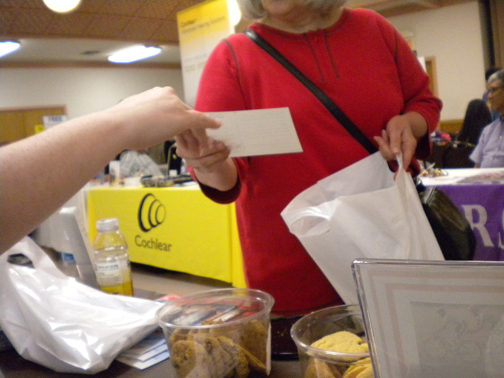 Booklets providing financial guidance are out on display for people to take free of charge. 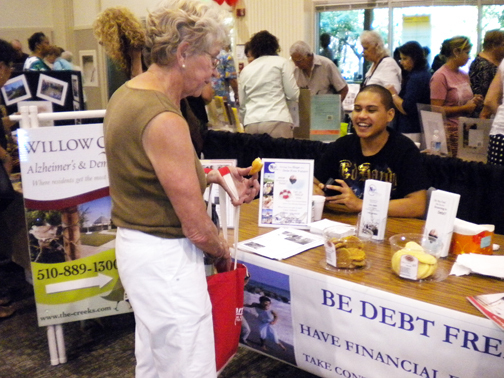 NBP attends the St. Regis Retirement Center Annual Health Fair ready to serve eager and intrigued members of the community. 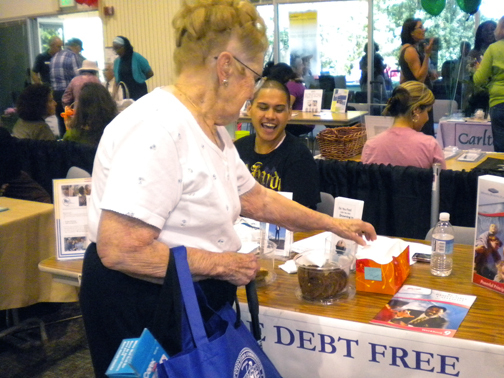 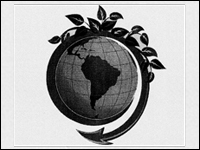 Noel Pfeil, Assistant Manager at Livermore's First Republic Bank, knew about National Budget Planners' programs and services -- but didn't know how to contact us. 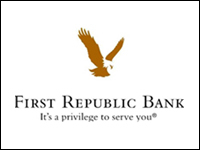 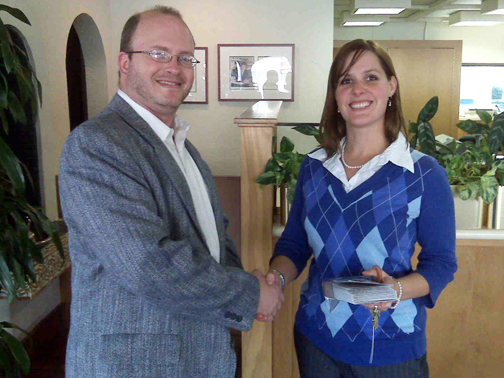 So when one of her customers came to her in distress about her credit card debt, Noel asked First Republic Bank client and NBP General Counsel David Muellenhoff to provide her with cards and brochures to be handed out to First Republic Bank customers. 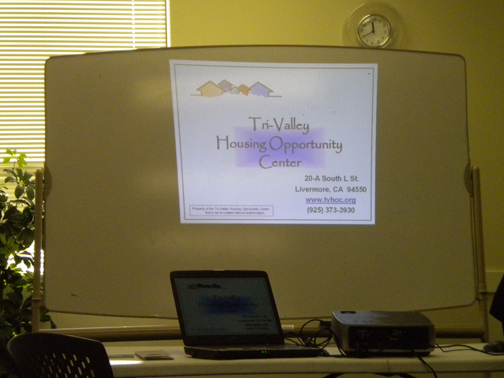 This presentation was for the Pleasanton Jobs Club, a ongoing support and resource group for laid-off and unemployed residents of the Tri-Valley. 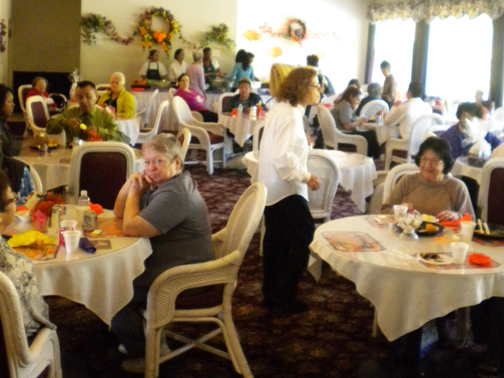 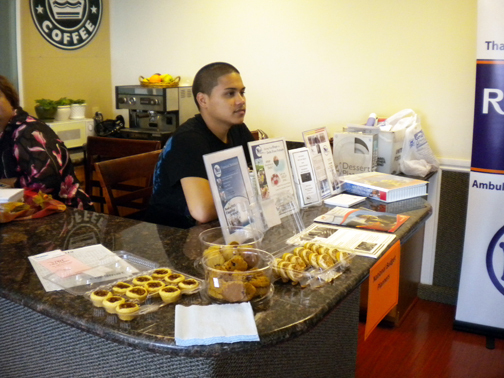 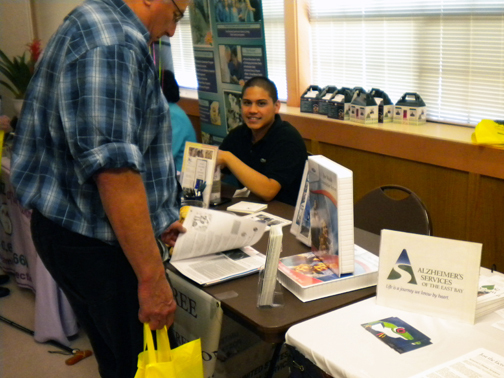 The Pleasanton Jobs Club is a project of EastBayWorks, an unique joint venture of public entities, non-profit agencies, and private organizations in Alameda and Contra Costa Counties helping business and job seekers meet their employment needs. 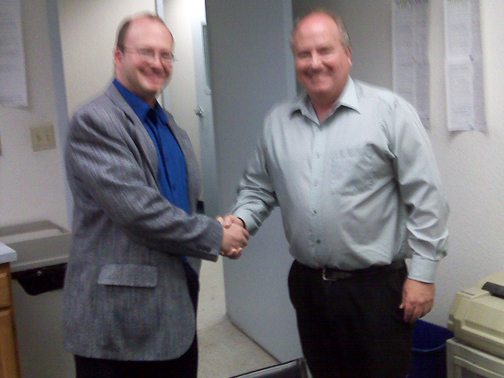 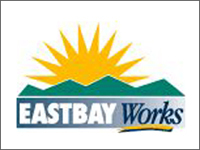 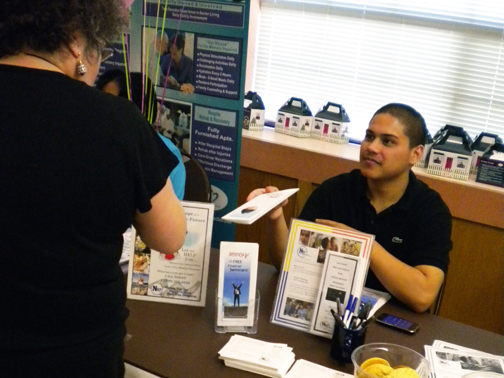 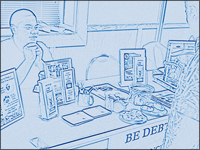 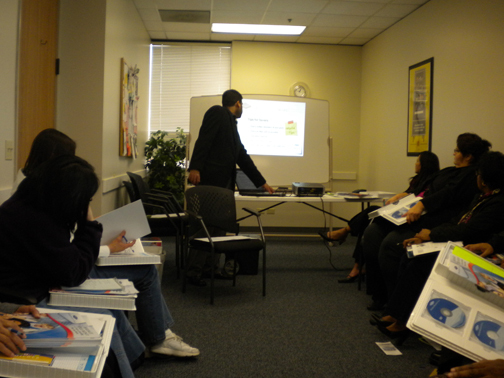 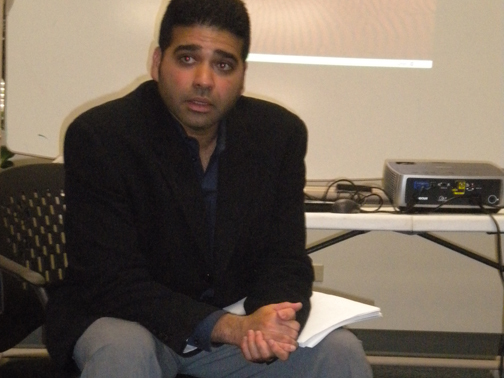 National Budget Planners is proud to partner with EastBayWorks and the Pleasanton Jobs Club.